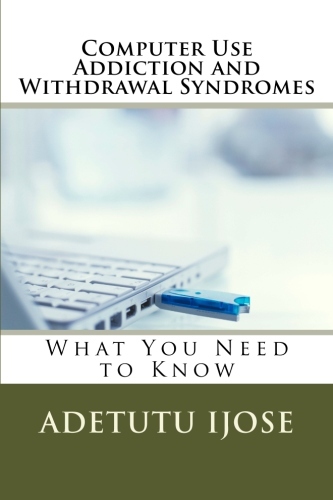 Do you want to be in control of your life without giving up the convenience of computer us? 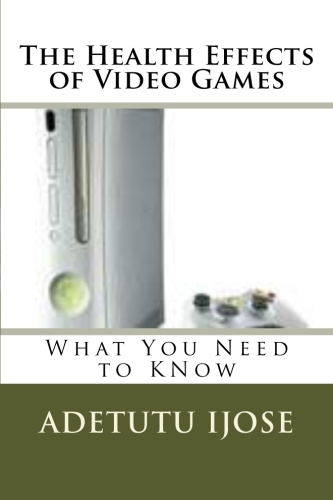 If the answer is yes, then this book is a must for you and all you love and wish the same thing for. 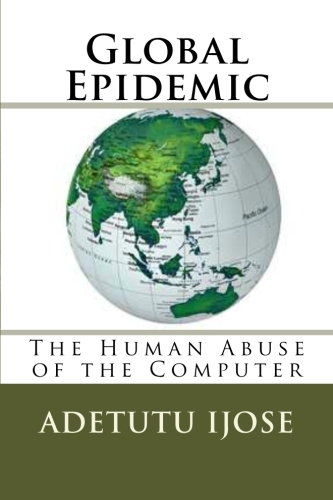 In this short book Global Epidemic, Adetutu Ijose continues the narrative of her other numerous books o the subject of computer use induced health conditions in a bid to empower all computer users to become more proactive in ensuring their computer use is along term blessing and not a long term curse. 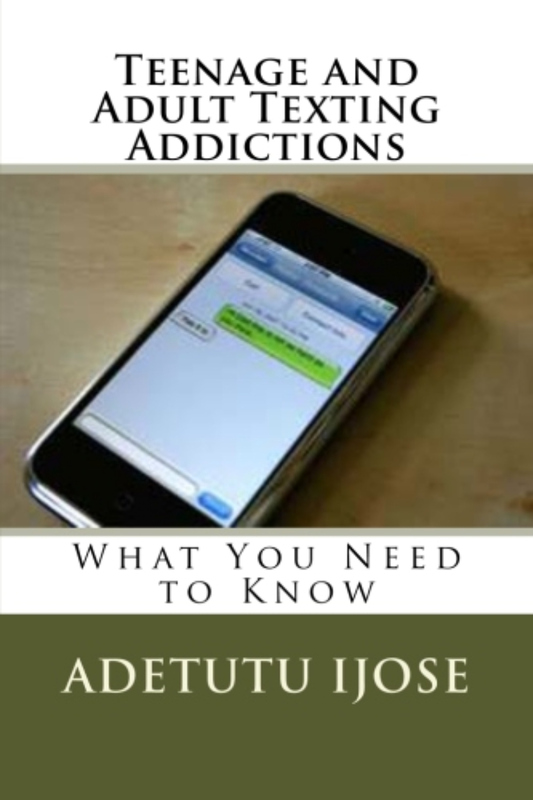 This time she tackle the issue of computer use addiction and withdrawal syndrome an issue that afflicts so many but is routinely misdiagnosed because it mimics other better known ailments. Computer use can become addictive resulting in loss of self-control and possible dehumanization of the human experience for addicts. 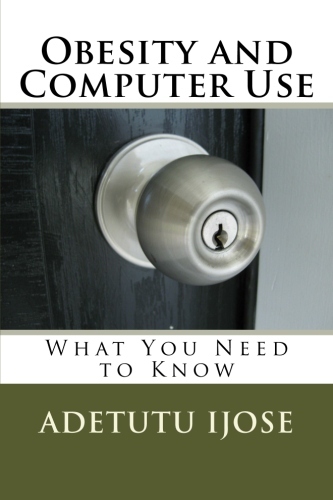 Learn how to avoid this fate and make your computer use a blessing and not a curse. The computer is a tool. Do not let it become your master. Take charge of your life and be in the driver’s seat.